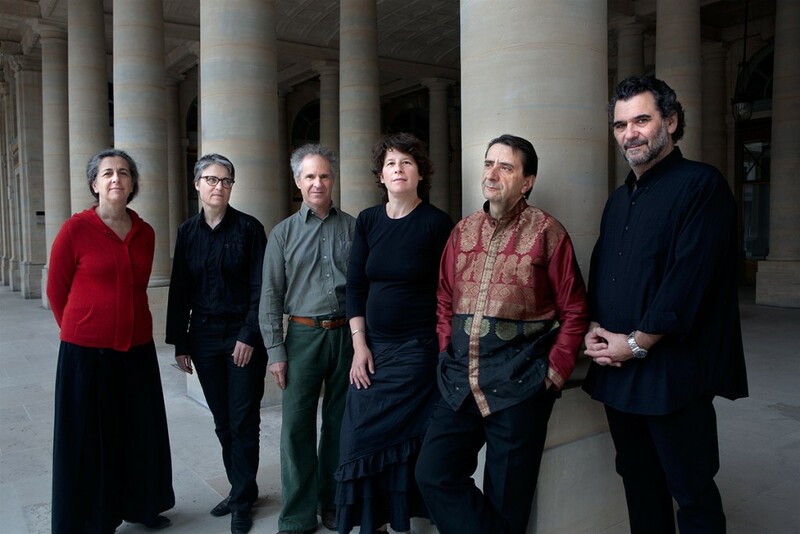 La Tempesta, founded and directed by violinist-conductor Patrick Bismuth, is a period-instrument ensemble devoted primarily to the performance of 17th and 18th music. 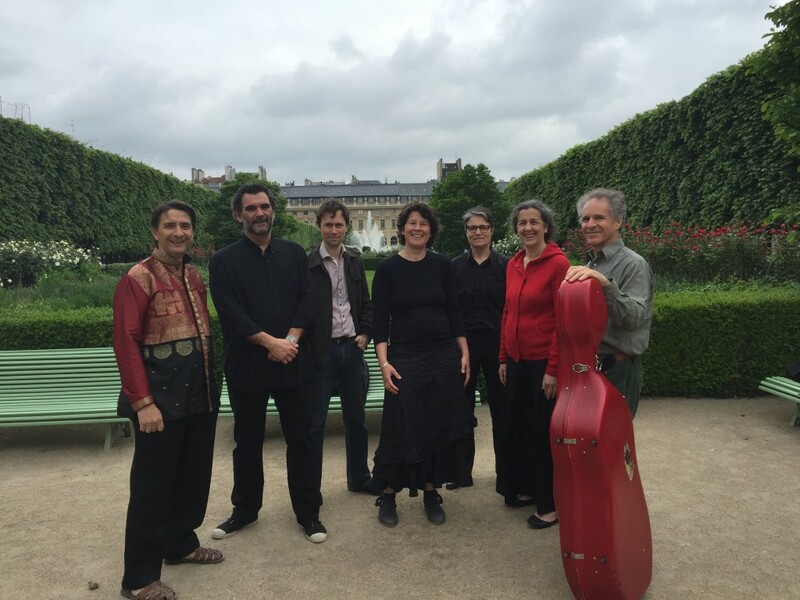 Whether as a small group or as a chamber orchestra, La Tempesta performs Baroque music, both instrumental and vocal, with a constant concern for unearthing little-known repertory and for varying the form of its concerts. Le ensemble’s projects are remarkably innovative and unusual, from a musicological point of view as well as for their construction. 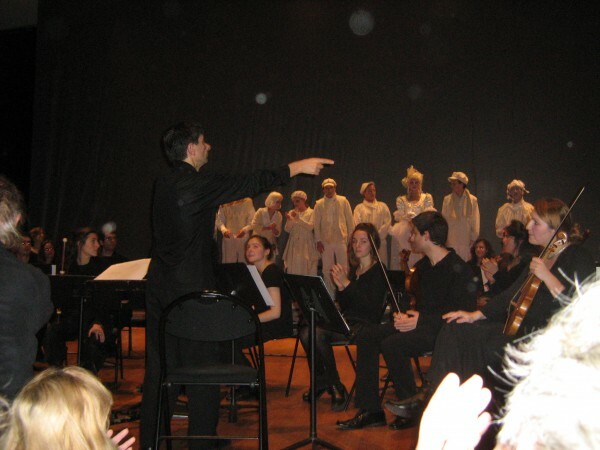 Two examples are a program juxtaposing music by the Bohemian violinist-composer Heinrich Franz Biber with traditional popular music from Central Europe, and a program of psalms by Salomone Rossi, the inventor of a new liturgy for early 17th century Venetian synagogues. 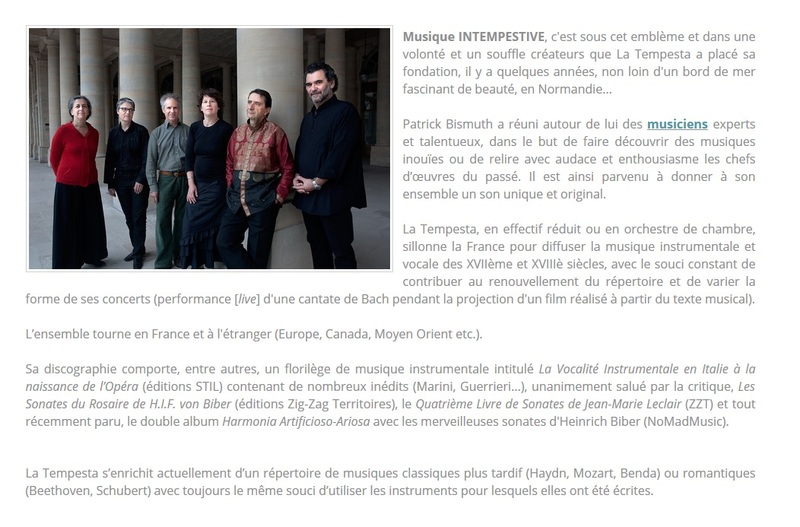 The ensemble’s many recordings, which have received superb reviews (“Choc” from Le Monde de la Musique, recommendation by Répertoire, 5 “diapasons” from the French magazine Diapason…), include among others, “La Vocalité Instrumentale en Italie à la naissance de l’Opéra” with many unpublished works (Marini, Guerrieri…), the Rosary Sonatas by H.I.F. biber, le fourth book of violin sonatas by Jean-Marie Leclair, and in 2015, Biber’s trio sonata set “Harmonia Artificioso Ariosa”.